Home Blog Our new helipad! 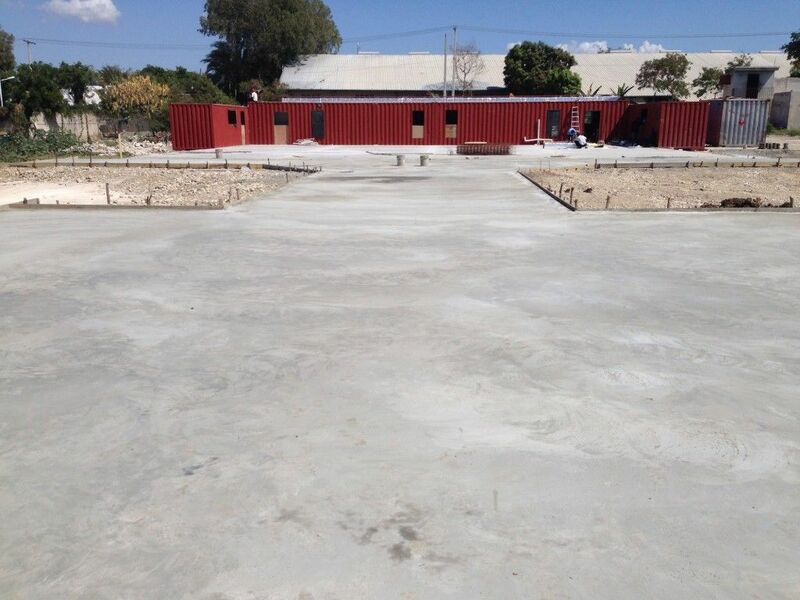 We are very happy to announce the concrete has been poured for our Helipad! We still have a significant amount of work until the base is finished, but this is an important milestone.